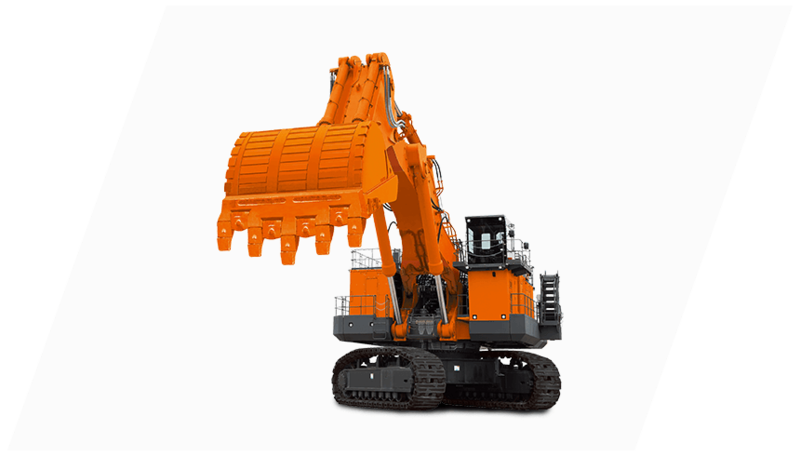 The EX 5600-6 is equipped with two powerful engines, and also has a large-capacity bucket, shaped to enhance the efficiency of its operations. Its durable build incorporates a robust rigid box design and solid cast track frame. Time proven twin Cummins diesel engines produces a total of 2 X 1119 kw (2 X 1500 HP) for handling big jobs. 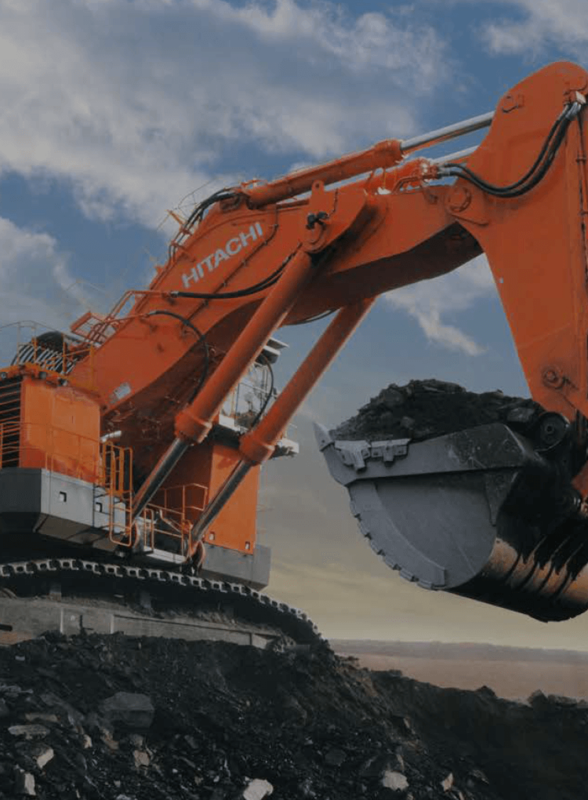 This is another unique Hitachi function developed exclusively for more efficient levelling operations.